Flagstaff is a city located in United States, North America. 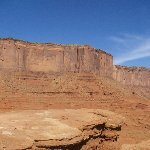 Trips to Monument Valley and the Grand C..
Having our home base in the city of Flagstaff in the state of Arizona the area around us was an amazing opportunity to explore the national parks and canyons in direction of the Utah border. 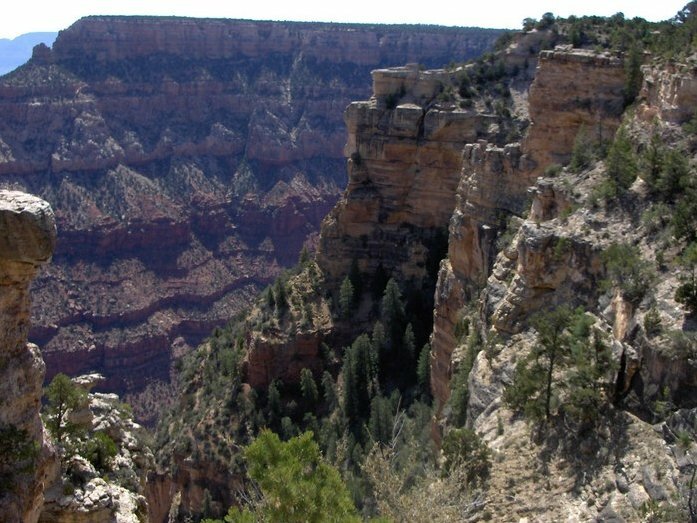 The Grand Canyon National Park in the state of Arizona is one of America´s most famous and popular national parks. 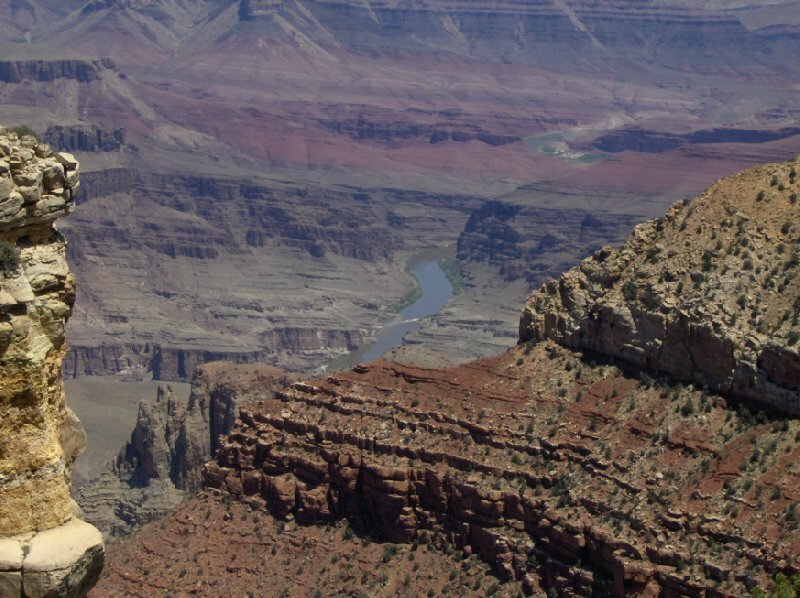 The Grand Canyon National Park stretches over more than 440 km and has some amazing rock formations and gorges.